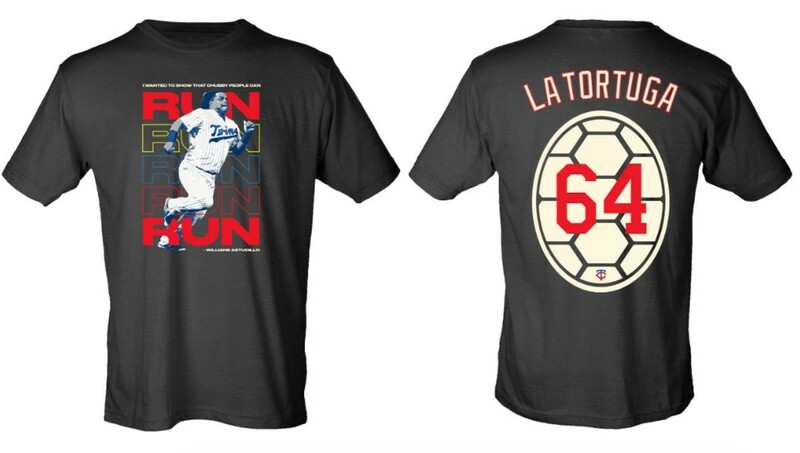 Baseball icon Willians Astudillo is the gift that keeps on giving, and because of "La Tortuga&apos;s" viral success, the Twins are promoting a T-shirt giveaway in his honor. 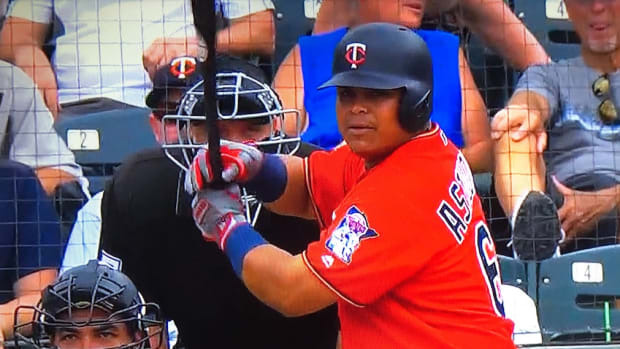 On April 26 when the Twins host the Baltimore Orioles, fans who buy tickets through a special promotion will receive an Astudillo shirt that features his nickname, number and a turtle shell on the back. 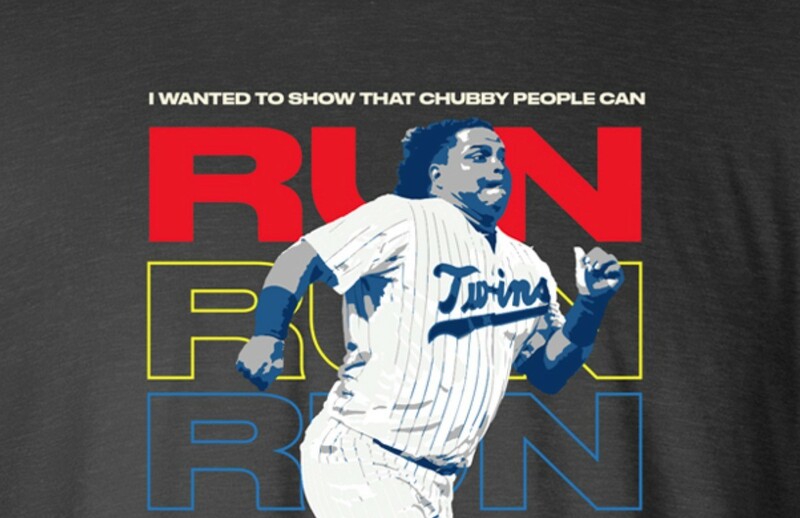 On the front meanwhile is an image of him sprinting helmet-less with his famous quote about chubby people running. 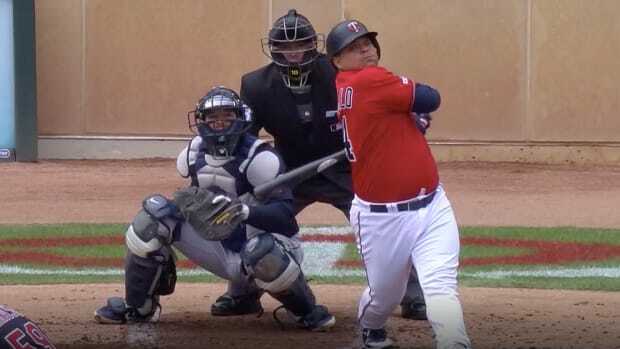 "I wanted to show that chubby people can run," Astudillo said after sprinting around the bases last September. The only way you can get one of these beauties is by purchasing tickets via this link, with ticket prices ranging from $21 to $69. 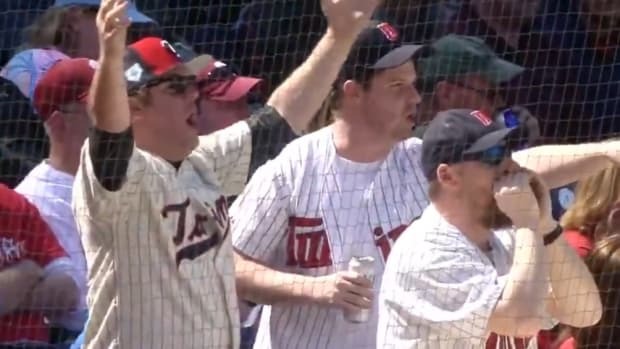 You&apos;ll then have to show your ticket at Target Field Station (on the northeast side of the ballpark) on the day of the game, between 5 p.m. and 7:30 p.m., to claim your t-shirt. 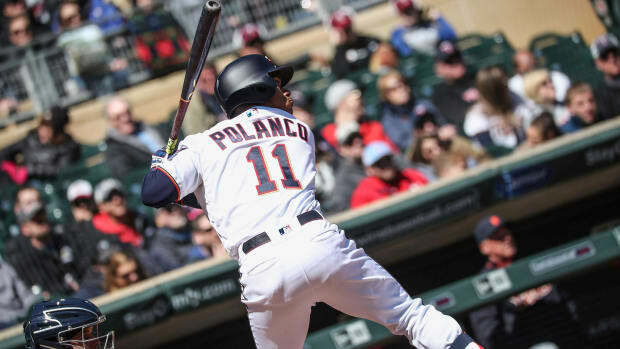 Astudillo had a pair of doubles to help lead the Twins to a 9-3 win over the Indians on Sunday. 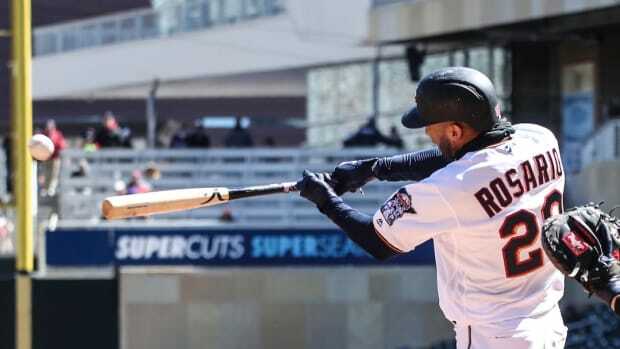 Minnesota is back in action Tuesday at the Kansas City Royals. 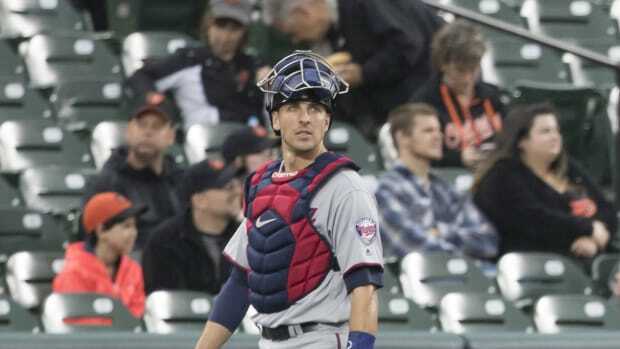 You can find all of BMTN&apos;s latest Twins content by following our Flipboard magazine. 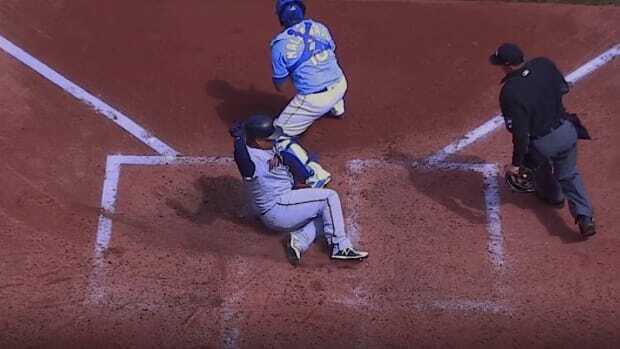 Astudillo is fighting or a spot on the 25-man roster.